Loubee Lou Blogs: The Liebster Award! 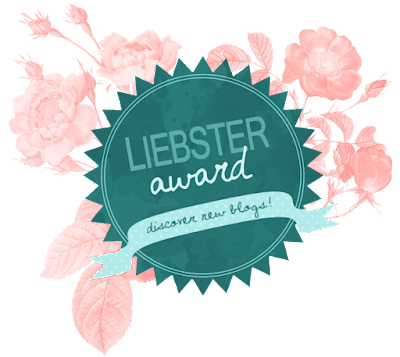 So earlier this week, I was nominated for a Liebster award! Before I get right into it I'd like to say a big thank you to Gemma from My Sweet Anxiety for this tag. I love listening to Magic on the radio of an evening. It's so calming! 1. What is your lasting message to your readers? To embrace your weirdness. Life without weird is boring! 2. What would you wear to a Disney themed fancy dress party? This is a tough one because I love Disney so frickin' much! I'd probably go for Ariel because she is my favourite. Or Belle. Then again, I might go with good ol' Minnie Mouse. Can someone please have a Disney themed party? 3. Stay in or night out? 6. What is your party trick? 7. What are the top three things on your bucket list? I don't really have a bucket list as such but of course there are things that I really want to do. Visit Italy is one, see numerous people in concert (Sia, Pink, Ed Sheeran, Adele) and finally, fall in love. 8. What's the first thing you would buy if you won millions on the lottery? 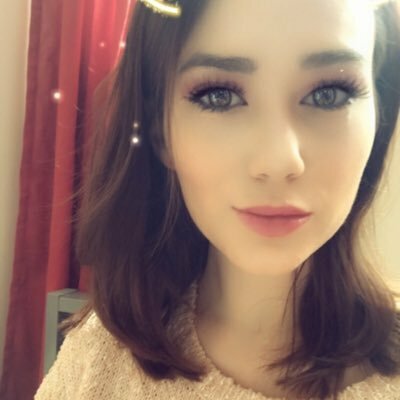 I should say something like a house but realistically, the first things I'd do is go on a massive shopping spree with my family in all our favourite places and just have so much fun. 9. Favourite alcoholic beverage? If you don't drink, why did you make that decision? Malibu and diet coke or peach schnapps and lemonade. 10. If you could go back five years and tell yourself anything, what would it be? You know that awful stomach knotting, debilitating thing you feel? That's anxiety. And there is help for it. Ask for it. It doesn't make you weak. In fact, it makes you so very brave. 11. What's your favourite memory from your childhood? I don't have one specific memory but I used to love seeing my uncle and playing video games with him and my cousins. I also loved my mum making sultana cupcakes. I remember the smell so vividly. 1. What's your biggest fear? 3. Do you have any siblings? 4. Why do you like blogging? 5. Who are some of your favourite bloggers? 6. What is your favourite song? 7. If you could give your blog readers one piece of advice, what would it be? 10. Have you ever been abroad? 11. If you could see anyone in concert who would it be? Thanks again to Gemma for the nomination. If you've been nominated, feel free to leave your links down here in the comments. I'd love to read your answers!